Reconstructive and cosmetic dental procedures can do wonders for your smile – not to mention your overall appearance, confidence, and self-esteem. At My Pompano Dentist in Pompano Beach, Florida, we are committed to providing excellence in cosmetic, implant, and reconstructive dentistry. 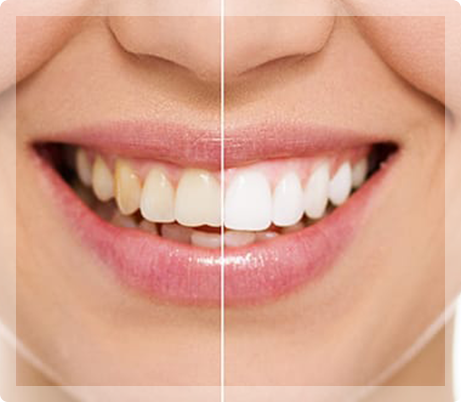 Below are before and after photos of just some of the smiles we have restored with outstanding results. You, too, can have a dazzling smile. To learn more about your cosmetic or reconstructive dental options, contact My Pompano Dentist today at (954) 941-2412 to arrange a consultation or use our convenient appointment request form.